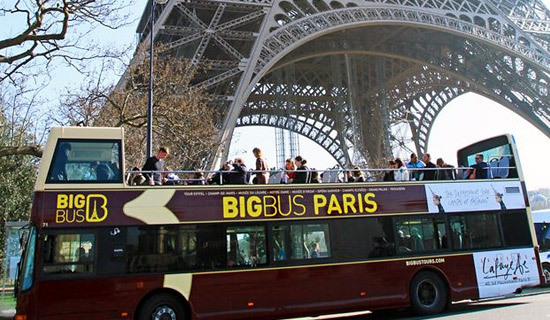 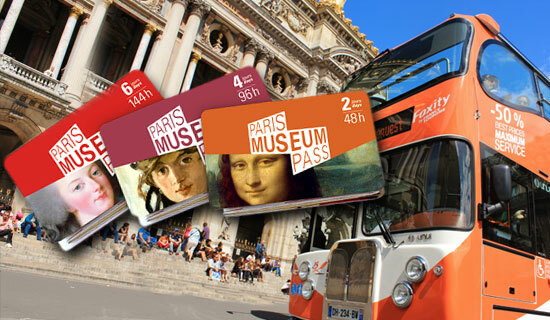 France Tourisme, expert on guided tours of Paris and France, gives you a large range of services to discover Paris and its prestigious monuments according to yours desires and your budget. 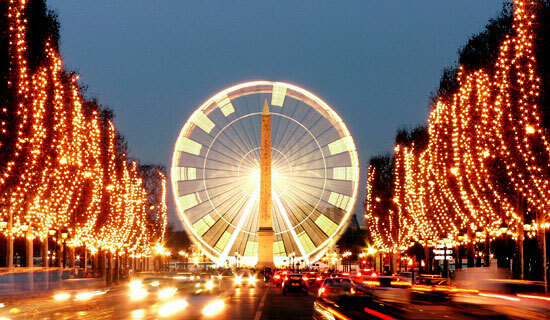 Paris is one of the most visited cities in the world for its beauty, architecture and cultural treasures. 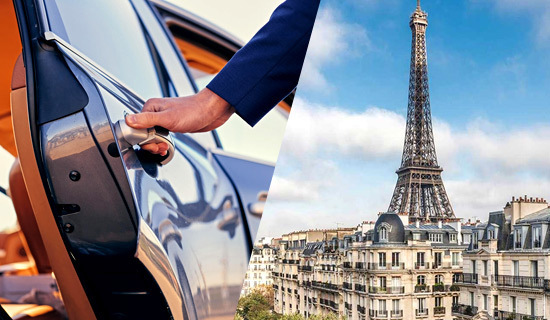 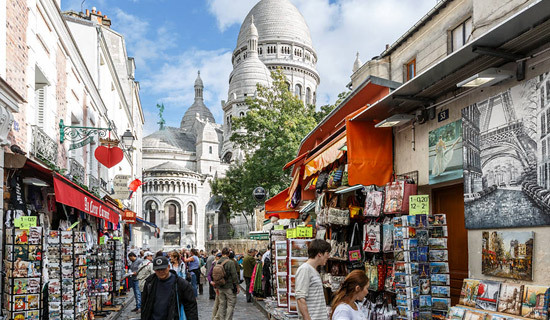 By day or by night, from the center of Paris and with our multilingual professional guide (french/english/spanish), we invite you to discover Paris by car, or by minibus for a small group. 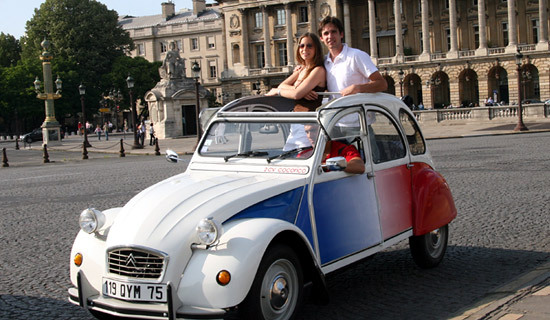 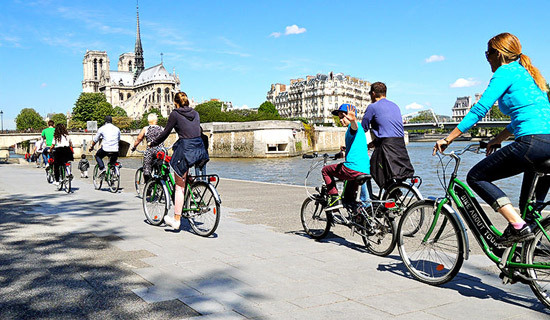 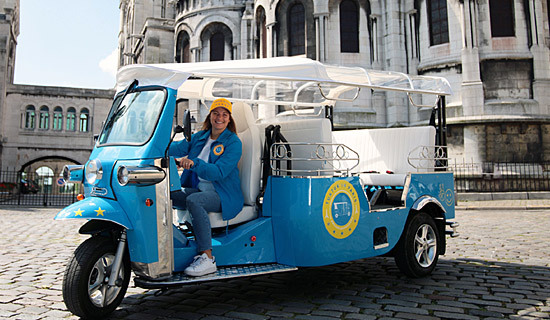 If you are looking for original and friendly Paris tours, we also suggest walking guided tours, Paris city tour by 2CV, or private tour by minibus. 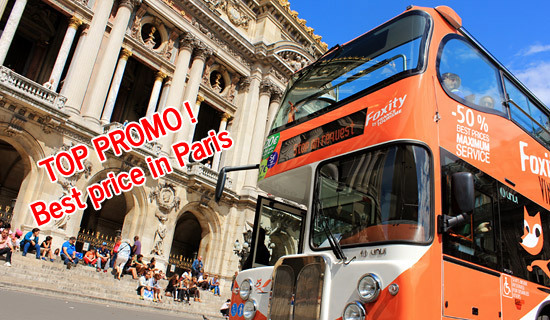 Any tour you choose, you will be seduced by the most beautiful city of the world !